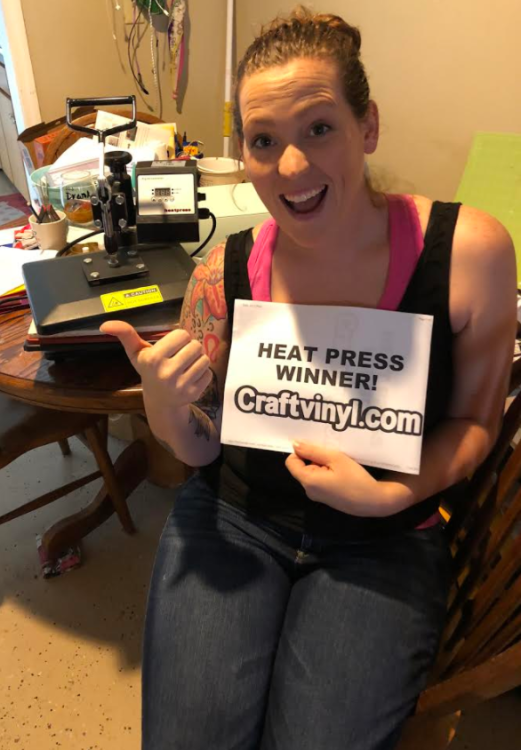 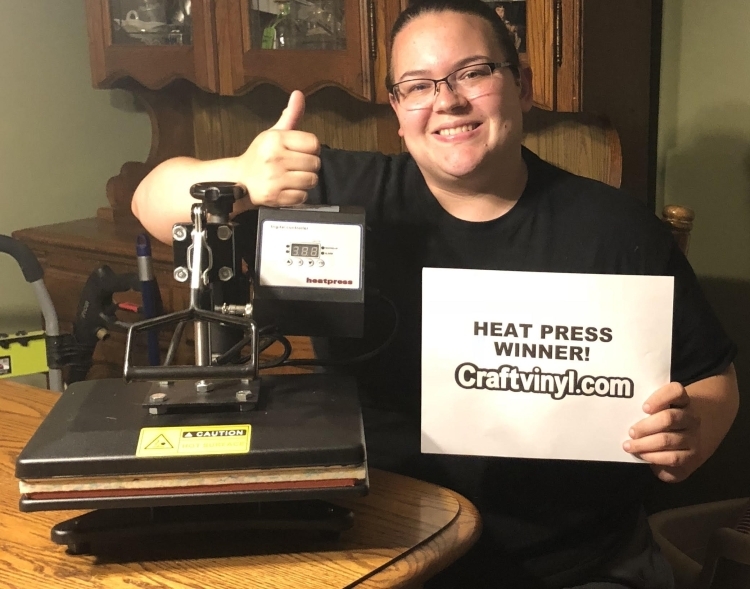 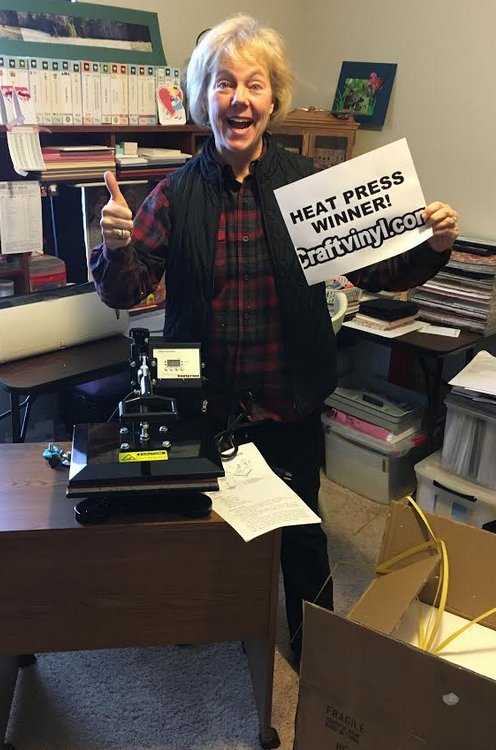 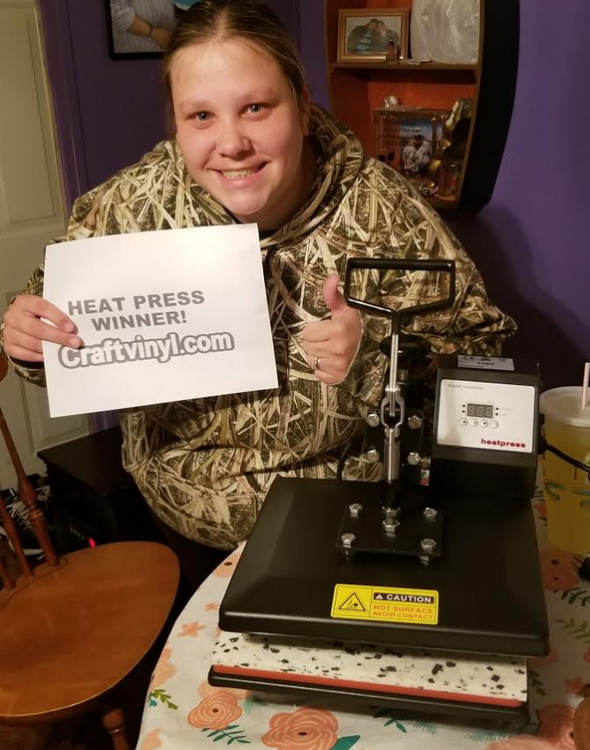 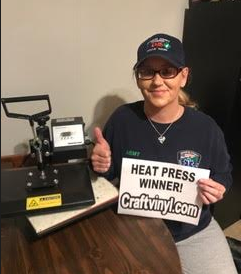 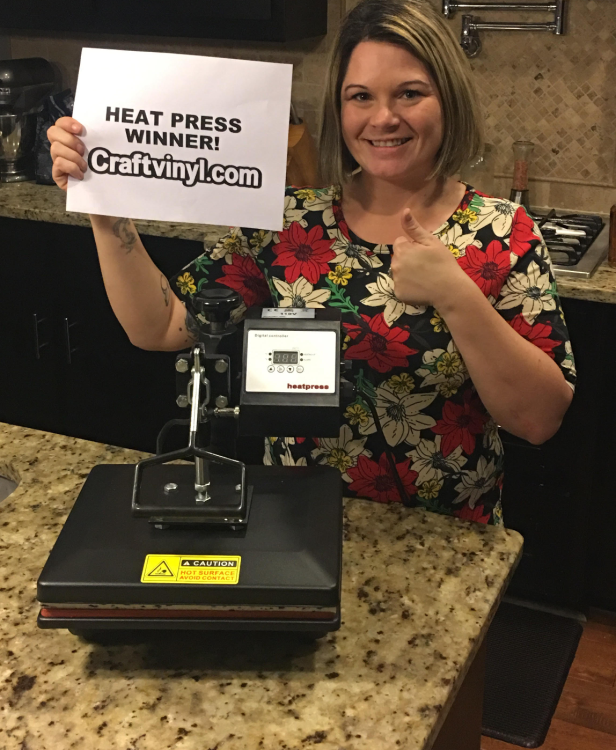 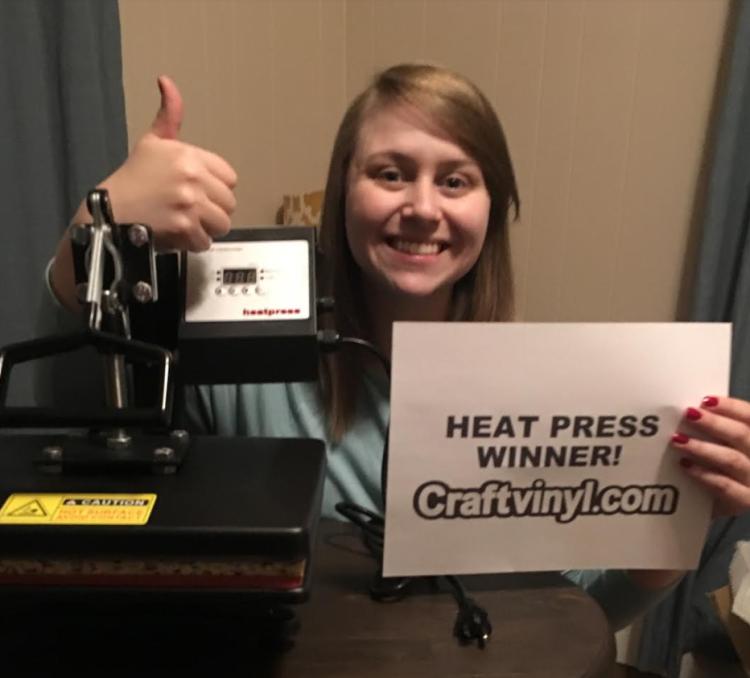 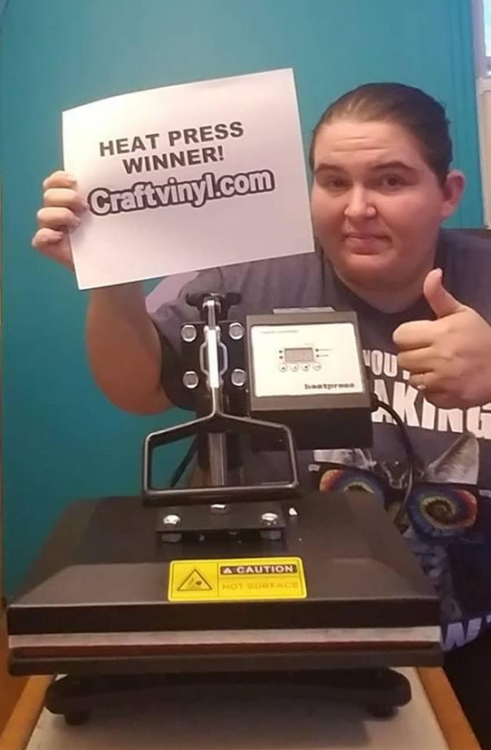 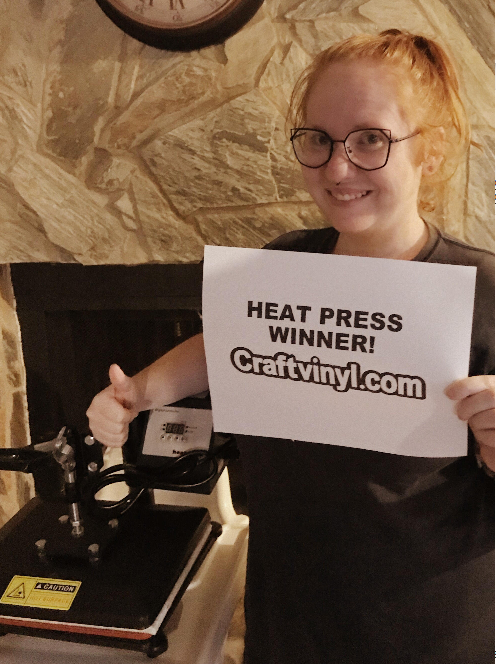 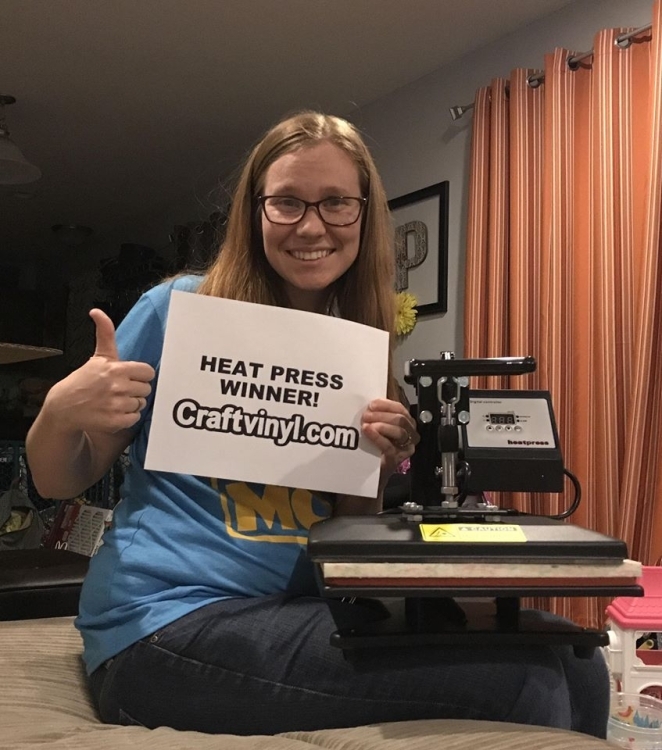 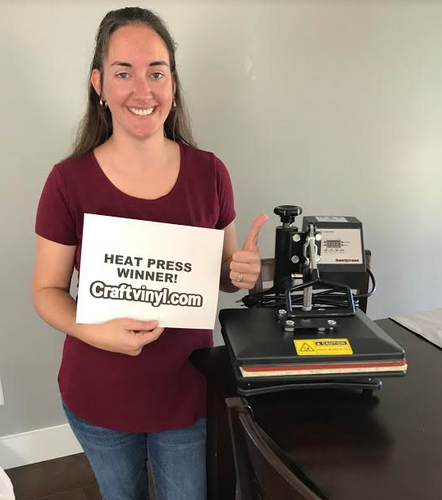 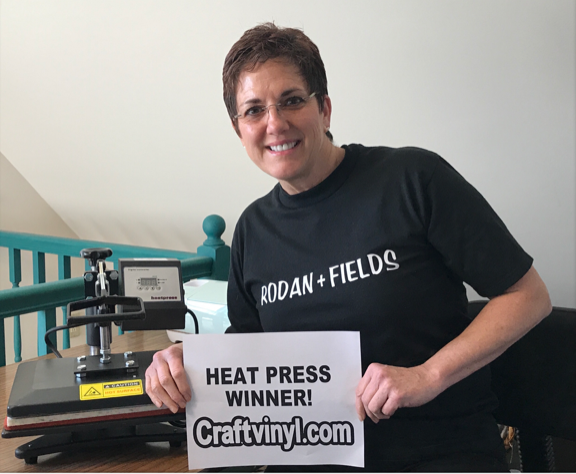 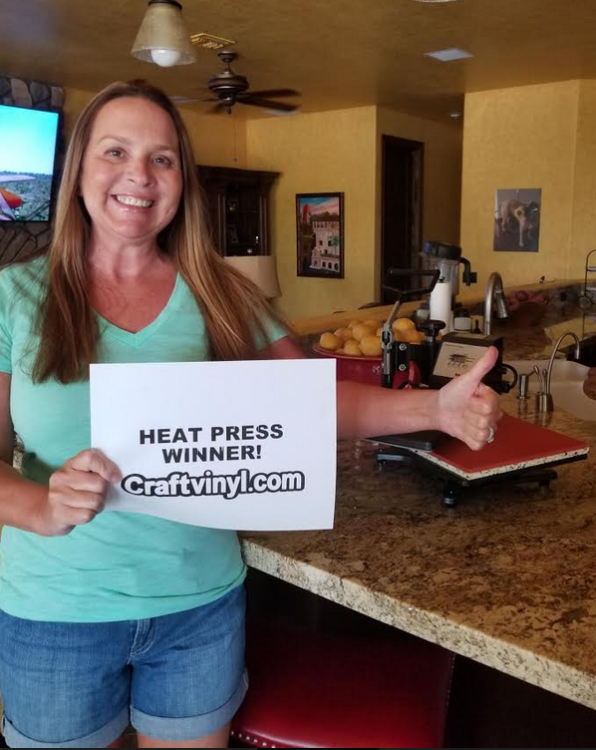 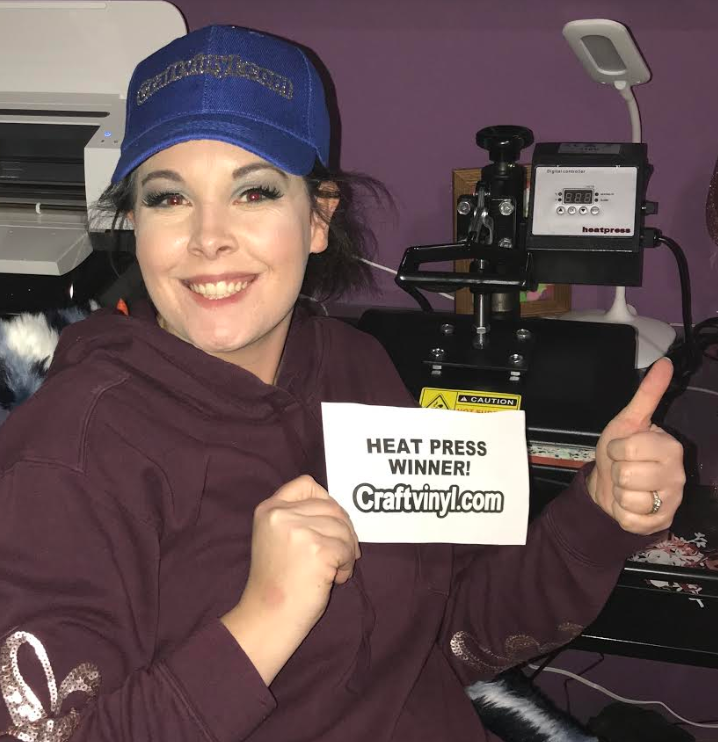 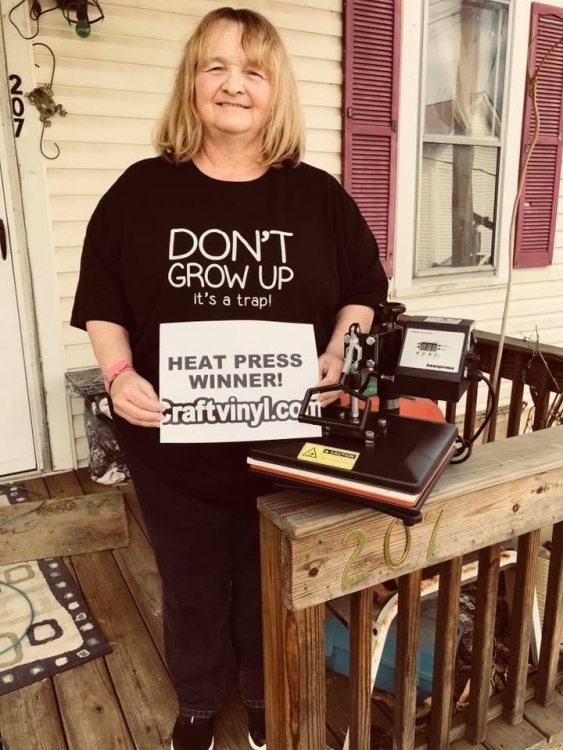 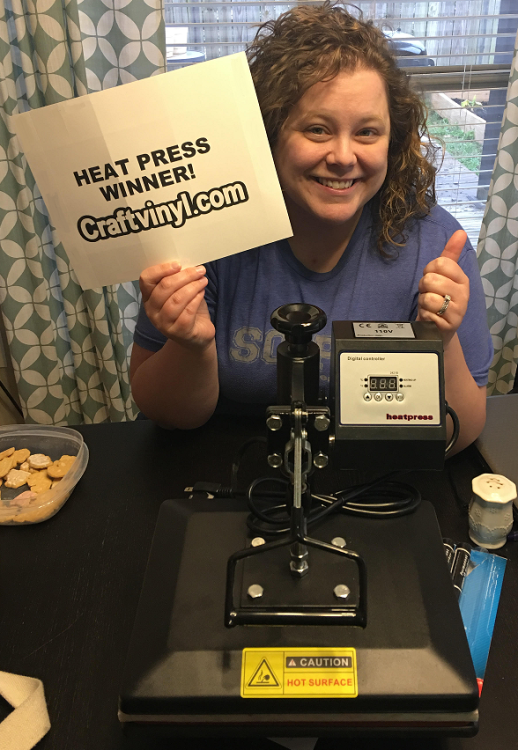 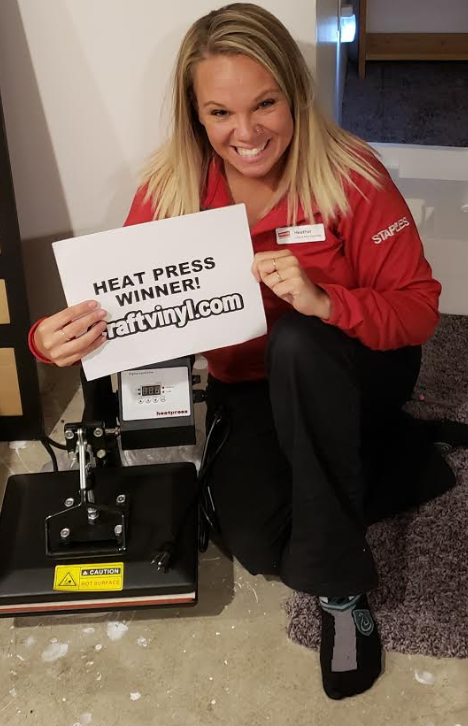 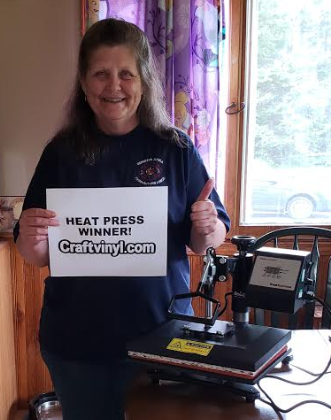 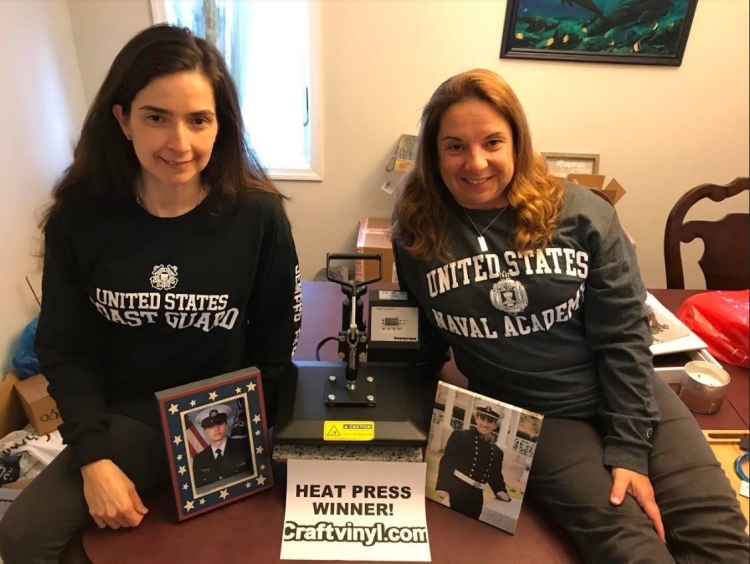 Every week here at Craftvinyl.com we give away TWO brand new digital heat presses. 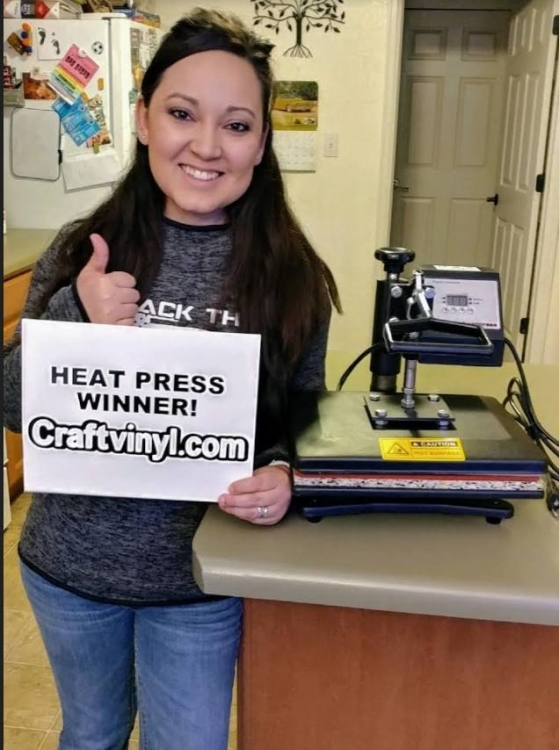 All you need to do is visit our facebook page www.Facebook.com/Craftvinyl and enter our giveaway(s). 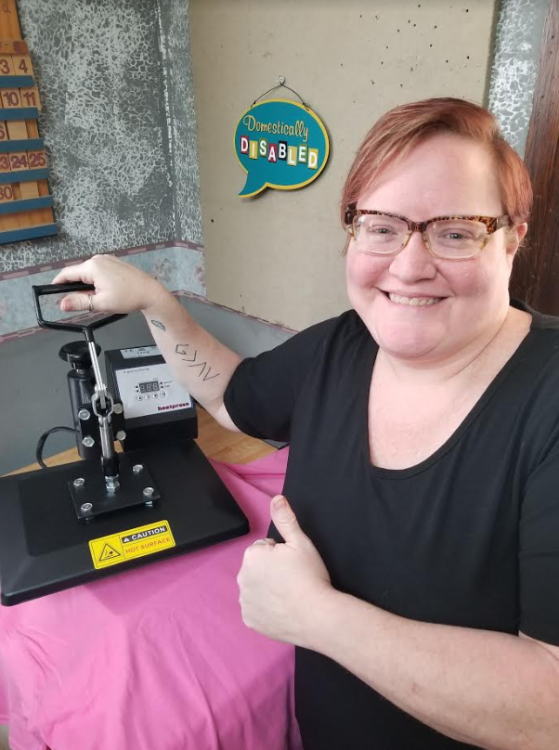 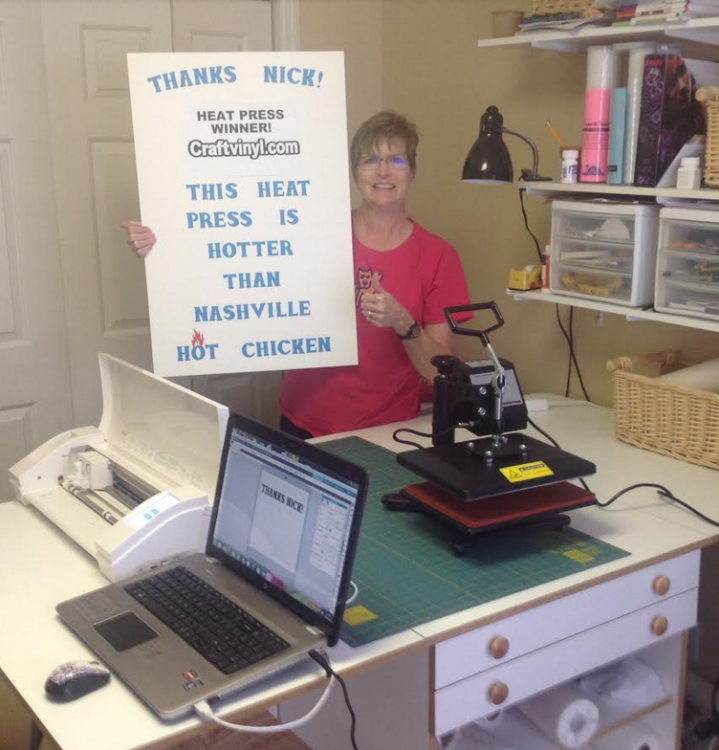 We have a heat press giveaway every Tuesday and every weekend. 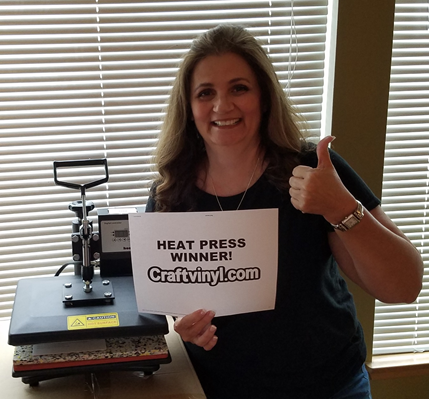 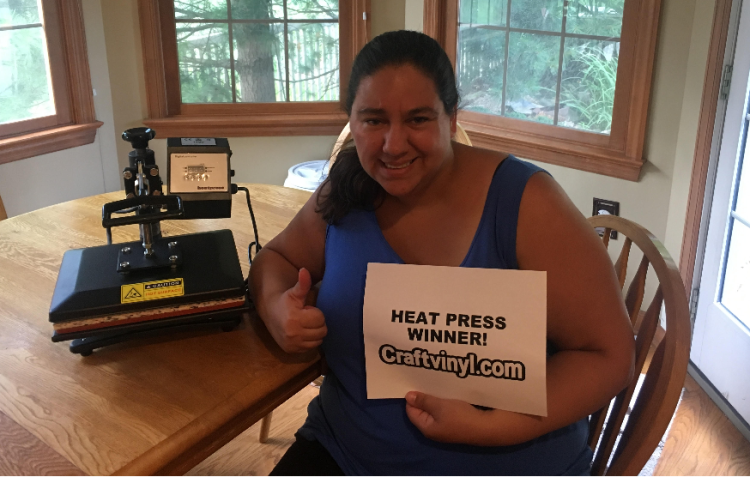 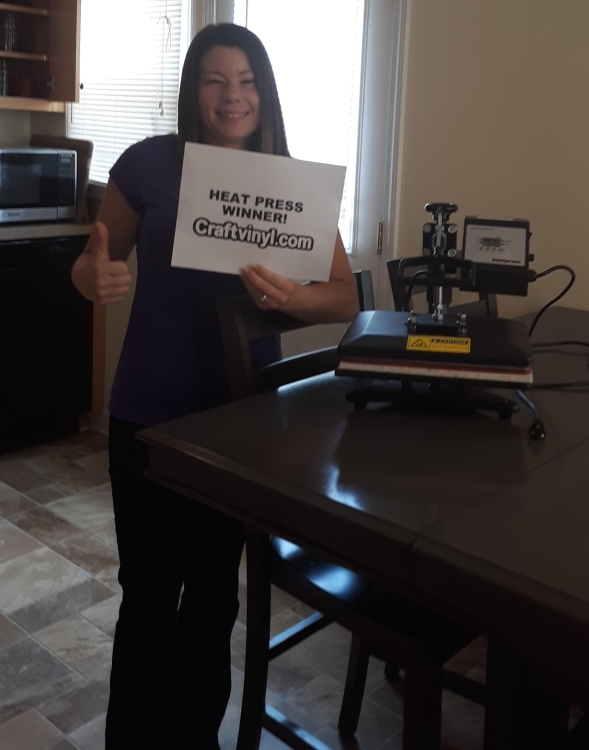 To be entered all you need to do is “like”, share, and comment on our heat press giveaway post(s), and that's it!